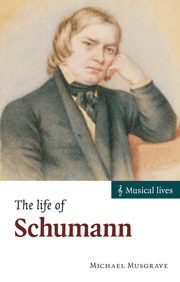 A highly acclaimed series of biographies covering composers from the late seventeenth century to the twentieth century. Each book presents an organic view of the composer, the music, and the circumstances in which the music was written. The books are illustrated, but contain no music examples, and are accessible to anyone with an interest in music.